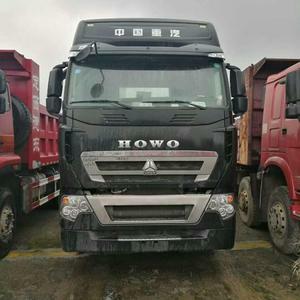 1 YRS Weifang Changjiu International Trading Co., Ltd.
5 YRS Jinan Sinoauto Heavy Duty Truck Sales Co., Ltd.
10 YRS Shanghai Hongtuo Eco-Technology Co., Ltd.
2. 6x4 left hand drive type, right hand drive type is optional. 3. Weichai engine: WP1 3.550E40, Euro IV emission standard. 4. Manual and auto control transmission are optional. Clutch single disc,dry type, diaphragm spring ;&phi;430 &phi;430 Service brake Dual circuit compressed air brake Parking brake spring energy, compressed air operating on rear wheels Auxiliary brake The engine exhaust brake (EVB) Front axle HF9 Rear axle HW12, Color White, red,Yellow . 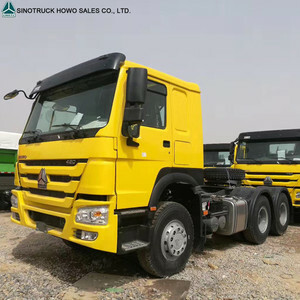 Ltd, we are specialized in exporting trailer truck and construction machine for more than 15 years, we have our own trailer factory, you are welcome to visit us. Email: Mobile/WhatsApp: 0086-18560163710 Skype: zjsunny66 looking forward our win-win cooperation. Q2&#65306;What kind of payment do you accept9 We accept T/T and L/C at sight;others payment is negotiable. Q3:What's your delivery time9 A:25-30 days after advance deposit. Q4:What's your after-sale service9 A:We provide technical support for our products and whole life parts supply. 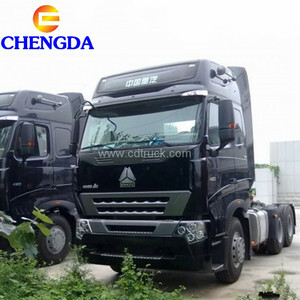 The CIMC own truck brand is C&C, and cooperate other truck chassis brand which produced in China. Q: I want to transport the truck by container, is it ok9 A: Yes, it is ok . Q:I want to be your agent in my country , is that ok9 A:It&rsquo;s ok, If your quantity is big, we will consider. 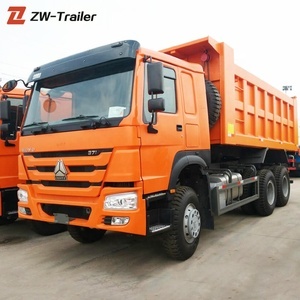 easy and convenient to drive, there are many key close to touch, and it save human labors and also can make the drive focus on the driving 3. Low oil consumption. 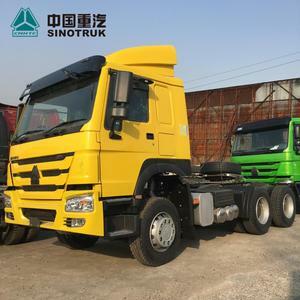 Sinotruk adopt the engine that combine the MAN and steyr technolgoy, it has the perfect oil performance. 1. What is your terms of shipment9 A: Generally, we ship our truck by ro-ro ship , bulk cargo vessel, container etc. 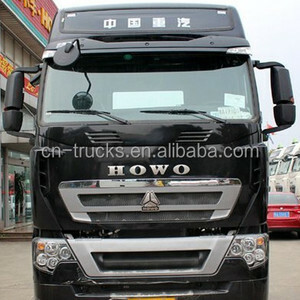 Alibaba.com offers 596 4 horse truck products. such as manual, automatic. You can also choose from 6x4, 4x2, and 8x4. As well as from > 450hp, 351 - 450hp, and 251 - 350hp. And whether 4 horse truck is new, or used. 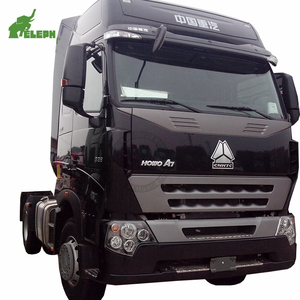 There are 596 4 horse truck suppliers, mainly located in Asia. 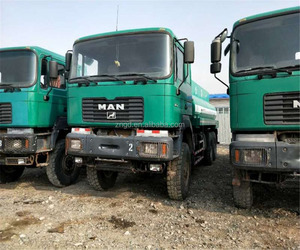 The top supplying country is China (Mainland), which supply 100% of 4 horse truck respectively. 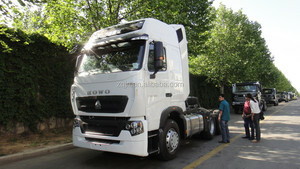  horse truck products are most popular in South America, North America, and Mid East. You can ensure product safety by selecting from certified suppliers, including 127 with ISO9001, 70 with Other, and 33 with ISO/TS16949 certification.